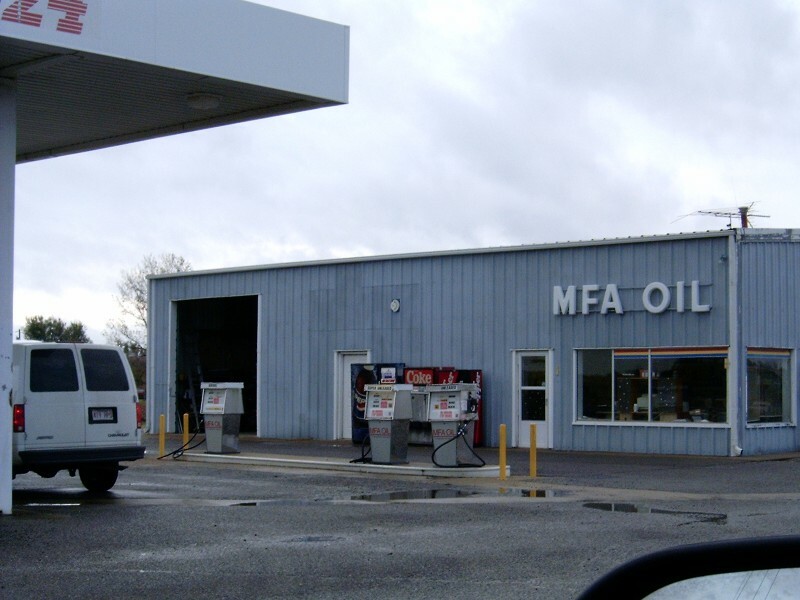 An MFA station in Steele, Missouri along I-55. Taken in Nov. 2004 by Robert Droz. 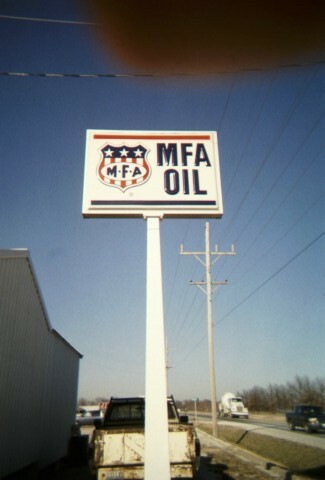 A photo of the MFA sign at the above Missouri location. 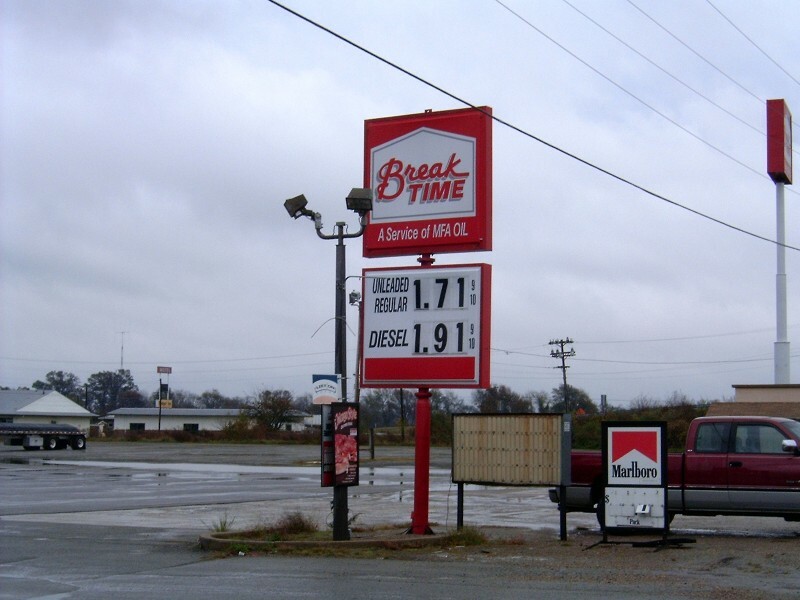 Photo taken in Nov. 2004 by Robert Droz. 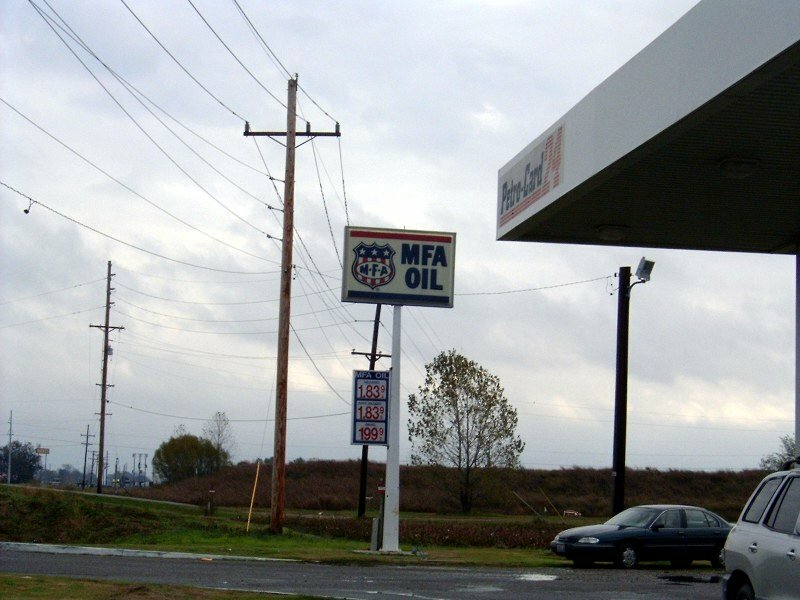 Two MFA Oil signs, both near Neosho, MO. Taken Jan. 2003 by David Backlin. 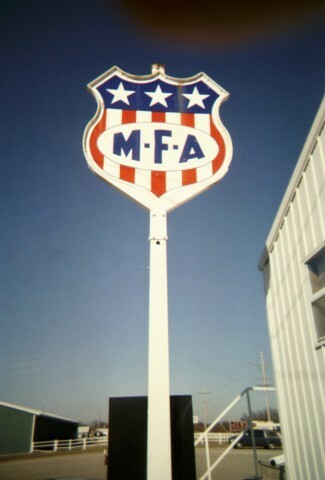 MFA stands for Missouri Farmers Association. 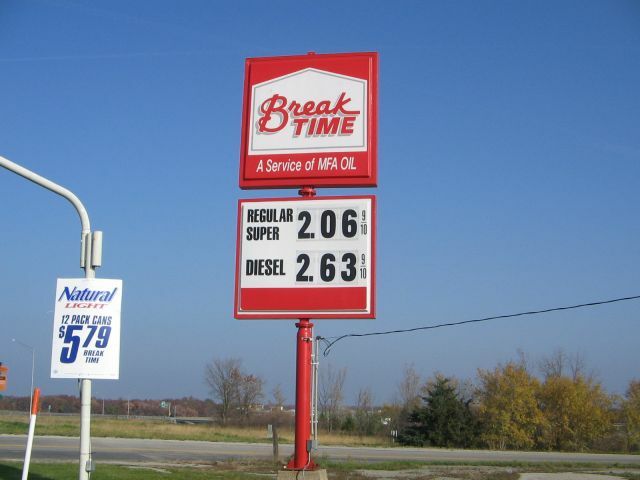 Breaktime is the name of MFA's convenience stores. This one is located in Boonville, Missouri. Taken Nov. 2005 by David Aldred. Another Breaktime, on US 61 somewhere in Missouri. 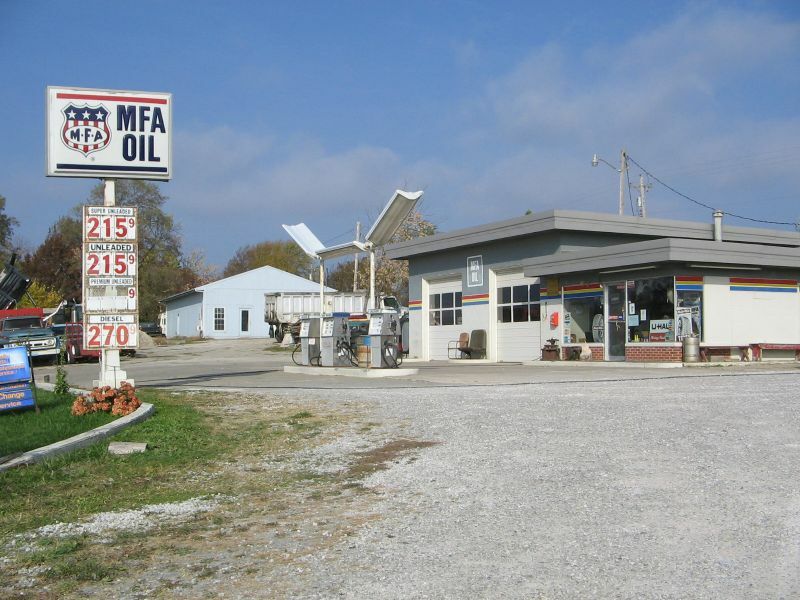 Stan's MFA in Boonville, Missouri.